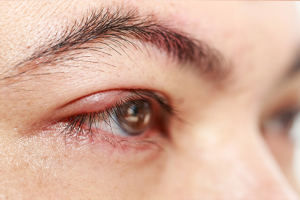 Swollen eyelid is an eyelid issue that takes place if there is excess fluid in the connective tissues or inflammation around the eyes. 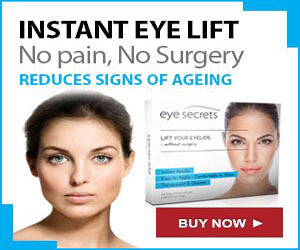 It can be very painful and can also affect the both eyelids – lower as well as upper. 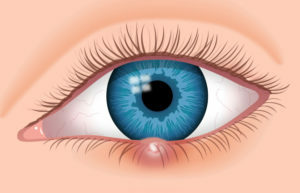 Swollen eyelids can be sign of serious or possible eye threatening health, as for example, Graves’ disease, ocular herpes and orbital cellulitis. No matter what causes swollen eyelids but always remember that you should always consult your doctor or ophthalmologist if you have swollen eyelids. 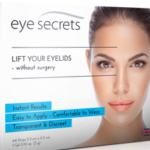 Well, when it comes to the causes of swollen eyelids, several reasons are there that leads a person to suffer from this eyelid issue. Some causes can be minor but some can be major. But, here, in this blog, you will get to know about both the causes; major as well as minor. Here, in this blog, I am going to discuss some major and minor causes of swollen eyelids. All these below eyelid issues can cause swelling in the eyelids. So, do not miss to read these swollen eyelids causes and know how you can treat swollen eyelid with an ease. Stye is a kind of eye infection that causes swollen eyelids. It is a common type of infection that takes place in the eyelid’s gland and infects the eye tear glands that are the actual eyelash’s base. Sometimes, styes take place inside the eyelid because of the oil glands that are infected. Generally, styes begin as red, swollen, painful, itchy lumps. Over some period of time, if it is not treated at time then they can resemble a pimple. In some cases, an infection affects just a tear or even oil gland and it do not require any treatment. But, you can try warm compress to reduce the pain that occurs due to stye. In order to treat the cause of swollen eyelids, i.e., one should avoid eye products which also include eye and makeup creams until the stye disappears. Also, on should never pop the stye because this eyelid issue can spread the infection and can also damage the eye. When skincare and makeup products get into your eyes, these products can irritate the eyes and surrounding the eye tissues that leads to red, swollen and painful eyelids. 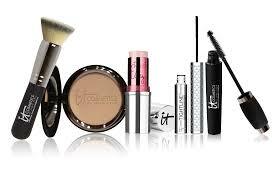 Sometimes, you may get allergic reactions after applying the makeup products and trigger swollen eyelids. If you experience swollen and burning eyes then you should use artificial tears you may get online and at the drugstore just to soothe the discomfort. However, if the burning continues or get worse then it is a good idea if you consult an eye doctor. To get rid of this eyelid issue, you should avoid to use eye-whitening drops or other products just to relieve the eyelid paining. All these makeup and skincare products can show some unexpected chemical reactions. Chalazion is another eyelid issue that leads to swollen eyelids. An eyelid chalazion takes place when an oil gland in the eyelid gets clogged. Those who have one chalazion, can possibly get more chalazion and also the bumps can grow little larger. But do you know that chalazion hurt you rarely. Chalazion express on their own after a few days, almost like a pimple. And for this, warm compress can play an important role to clear chalazion. When chalazion issue becomes severe, they can even interfere with your eye vision. Also, it may become more painful. Also, sometimes it can become more difficult to identify the difference between a stye, chalazion or even an eye infection. 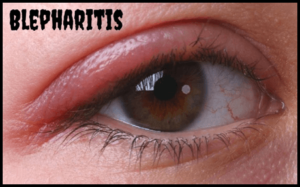 If the chalazion does not go away on its own after a few days and there are some other signs of infections like fever then you should definitely consult your eye doctor soon. 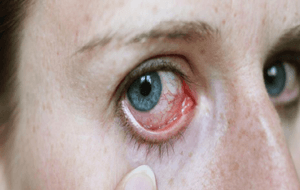 Allergy is one of the most common causes of swollen eyelids. Eye allergies tend to takes place when a foreign substance like a debris or dirt enter into the eyes and the body’s immune system tries to counteract the foreign substance that results in swollen eyelids. Most of the common allergens which can enter the eyes and can cause swollen eyelids are dust and contact lenses. But, in women, the most common cause of getting swollen eyelids is putting too much makeup in the eyes and not removing before going to bed. Periorbital Cellulitis is a common eye infection which causes swollen eyelids. Periorbital Cellulitis is generally caused because of virus, bacteria or other pathogens that result in swelling in the eyelids. This eyelid issue is quite rare but it is possibly serious and it is caused by bacterial infection of the tissues surrounding the eyes. It also results in swelling in the eyelids. Periorbital Cellulitis is an emergent medical condition that needs to get some immediate medical attention just for its treatment to prevent any further damage to the optic nerve which may also cause permanent or temporary loss of vision. 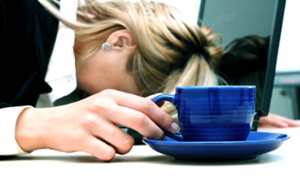 Fatigue or exhaustion can make your eyelids look more swollen and puffy. Sometimes, water retention can also affect your eyelids. This condition may make your eyelids look more puffy and swollen in the morning time, if you do not sleep well. If you apply a cold compress while keeping your head elevate on a pillow then it may help you a lot. If you drink a glass of water then also it may help you reduce swollen eyelids. Drinking a glass of water can also reduce fluid retention and also reduce puffy eyelids. Another common cause of swollen eyelid is the ocular herpes. This is a herpes infection that occurs in and around the eyes. Ocular herpes can develop in any people of any age group. But, it is much more common in children. This eyelid issue can look a lot like pink eye but it does not always produce some distinct lesions. However, you should diagnose ocular herpes, and to do so, a doctor will need to take an eye culture to check for the presence of the virus in the eye tissues. The virus remains in the body and there is no treatment, antiviral medications can manage the symptoms of ocular herpes. 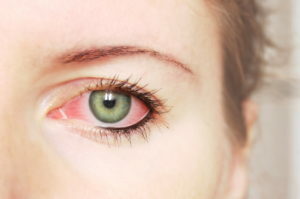 Pink eye, also known as conjunctivitis is actually the inflammation of the eye conjunctiva. Eye conjunctivitis is a clean mucus membrane that lines the inside portion of the eyelid and also covers the eye’s white part. Conjunctivitis is generally caused due to bacteria, allergies or virus. If you have this eyelid issue then you may find a single or both the eyes stuck together with mucus when you wake up in the morning. 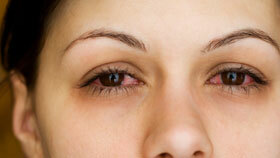 Due to this, you may notice swollen eyelids and as a result the eyes may become itchy, red and more irritated. 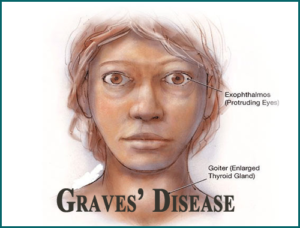 Graves’ disease is a medical condition that takes place from a hyperthyroidism or overactive thyroid. If you have Graves’ disease issue then it may cause swollen eyelids, ptosis and bulging eyes as well. If you have this eyelid issue then you should definitely consult your doctor or ophthalmologist very soon to get the best treatment. Remember that if you delay in your treatment then it may lead to complications then it may possibly impact your eye vision. Most of the people have more bacteria in and around the eyelids. The bacteria can cause an eyelid issue called blepharitis. If you have blepharitis then you may also have dandruff-like flakes around the eyelashes and oily eyelids. Sometimes blepharitis issue may develop inflamed and painful eyelids. Blepharitis is actually a chronic eyelid issue that has no treatment at all. But, sometimes, removal of eye makeup, warm compress and eyelid scrubs may help you treat blepharitis issue. If you consult optometrist or ophthalmologist then he/she may prescribe an antibiotic ointment. Generally it happens that blepharitis leads to a more severe eyelid infections. However, If you find that your blepharitis is severe then you should consult your doctor soon. Another major cause of swollen eyelid is crying. Crying can break very small blood vessels in the eyelids and eyes as well. If crying is long-lived or forceful then swollen eyelids may occur. Swollen eyelids that take place after you have been crying, it can be a result of fluid retention. 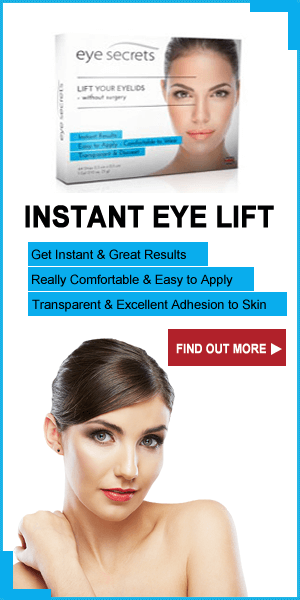 It is generally caused with the increase in the blood flow to the eye area. Well, to get rid of this eyelid issue that causes due to crying, you can try cold compress, take rest, elevating the head and drink more water. If a tear duct gets blocked then the eye cannot drain the tears completely. This result in the redness and the pain in the eyelids. Having a blocked eyelids may notice crusty drainage. If you have blocked tear duct that your eyes may be sealed shut upon waking. Infants and newborns are especially vulnerable to blocked tear ducts. The symptoms may also improve by the time they are 1 year old. In some cases, a blocked tear duct is very harmful and annoying. If you apply a warm compress then it can help you get rid of swelling and also help the tear duct drain. You can gently massage the eye area just reduce the pressure and then drain the eye duct. If you notice that your eyelid is very painful it develops a fever then you should take proper care. A blocked tear duct can become infected sometimes and at that time you need to take some antibiotics to cure this issue. When it comes to treating swollen eyelids, you can try some natural home remedies. Home remedies are the best and the easiest ways to treat swollen eyelids. While getting treated with natural home remedies, you do not need much time and effort to prepare and apply the remedies. 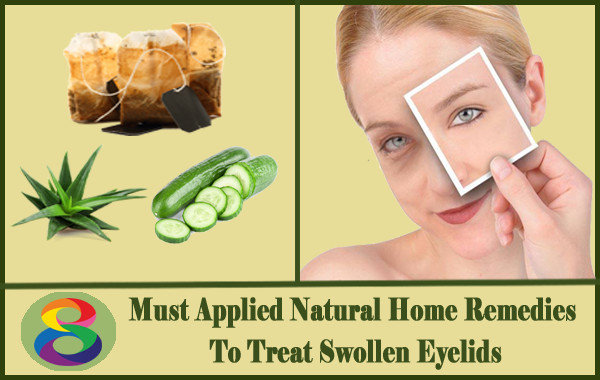 Below, you will get to know some natural home remedies to treat swollen eyelids. All the home remedies mentioned below are so easy to prepare and apply at home that you do not need much time. So, try all these swollen eyelids home remedies and get rid of this eyelid issue forever. Swollen eyelid is an annoying issue that may take place due to several causes. After going through the above blog, you might have noticed what causes swollen eyelids. So, if you have any of these eyelid issues then try to treat them as soon as possible before they causes swollen eyelids. 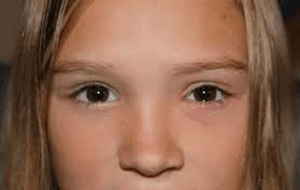 All these eyelid issues are so common at the age of 40-50 but some of the issue may also takes place in children as well. So, try to identify the eyelid issue if you have any of them and try to fix them as soon as possible before they cause swollen eyelids. 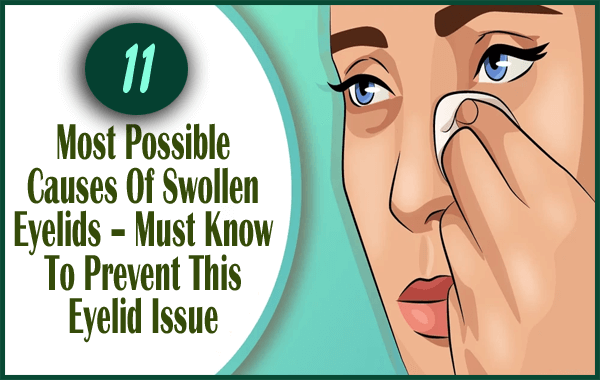 Swollen eyelids may takes place due to several reasons, so know here what causes swollen eyelids and how to treat swollen eyelids with home remedies.